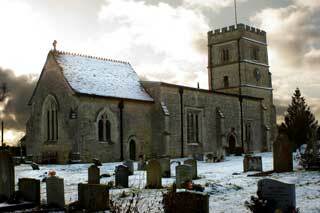 St John the Baptist, Granborough is a small church with a big congregation. We have God centered worship at 11:00am every Sunday at which all ages are always welcome. Where modern lively worship is accompanied by lively traditional and modern music. We also have regular communion and evensong services from the book of common prayer. We have a vibrant Sunday school (which meets on Thursdays) and we host Urban Saints (formerly Crusaders) for all ages.